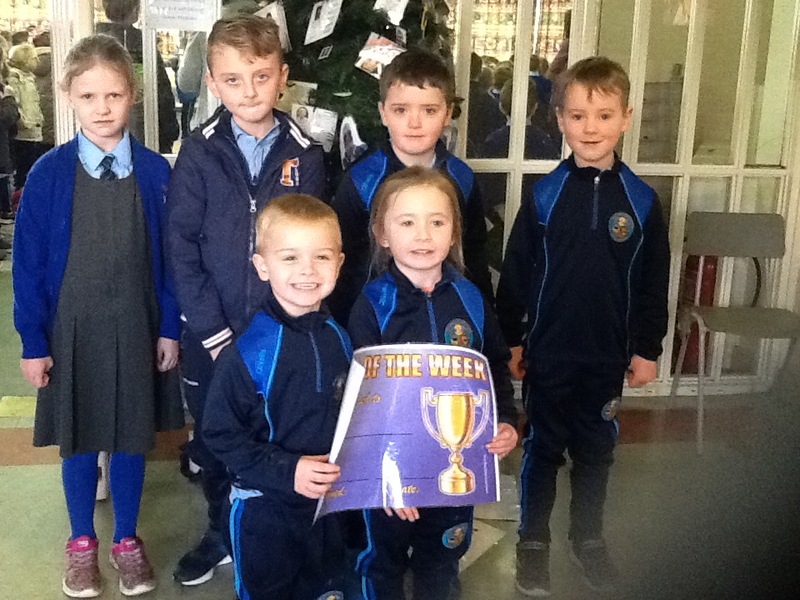 Congratulations to those boys and girls recognised at Foundation and KS1 Assembly on Friday. They have been working hard and impressing their teachers. Well done everyone and keep up the good work!